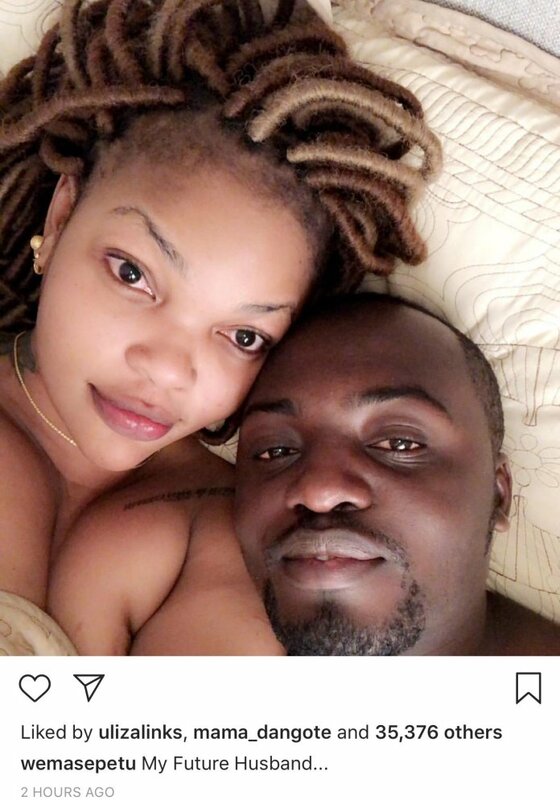 A lovely Films actor from Tanzania Wema Sepetu now named as ‘Tanzania Sweet Heart’ approved her boyfriend and demonstrate how is her future husband. Yesterday, Particularly, Wema Sepetu herself displayed some videos and posted photos via Instagram where she was on the bed with a boy kissing each other and thereafter Sepetu said that he is her lovely husband. 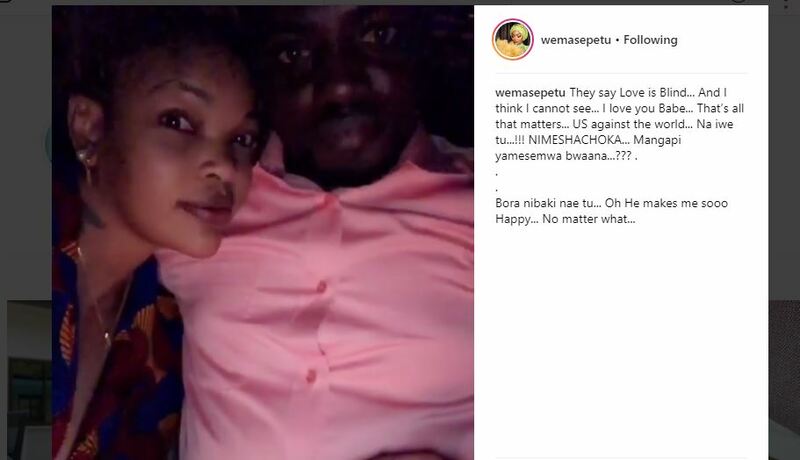 Wema Sepetu has more than four millions of followers on his Instagram page, but among them none commented or shared these photos even videos because she blocked them and it was not allowed to say anything to this romantic posts concerned to the special time with her new lover. Back to previous moments Wema Sepetu who ever been Miss Tanzania in 2006 was said to be in love with famous and prominent people like Diamond Platnumz ,a fashion designer from Namibia whose name is Luis Munana, comedian Idriss Sultan but both said above their love with Sepetu broken unexpectedly .